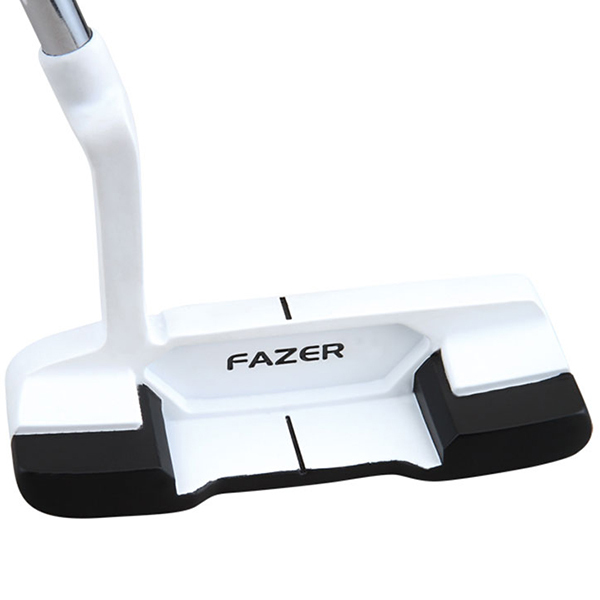 The satin non-glare black and ceramic white finish on this Fazer XR P650 Putter offers 2 benefits. Firstly, the confidence you gain while using this beautiful putter is increase and secondly the contrasting colour effectively help in aligning the putter head to the hole. 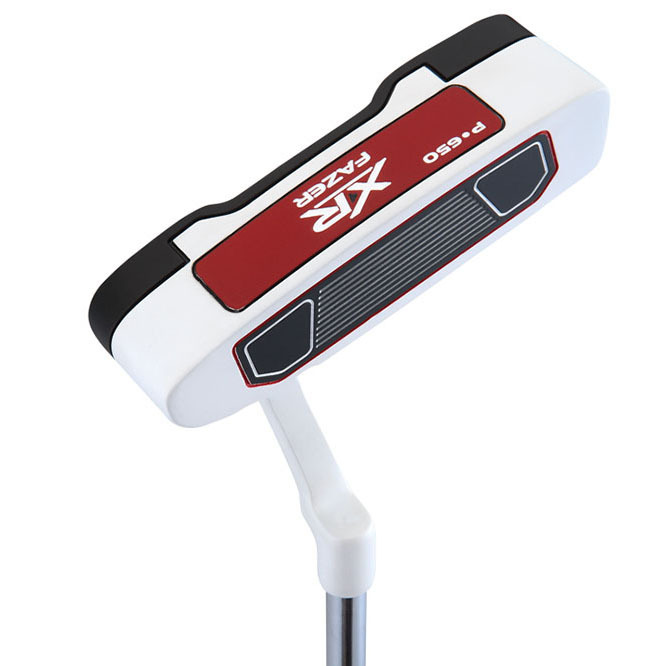 The face of this putter is also contrasting, but gives fantastic feel and exceptional distance control. 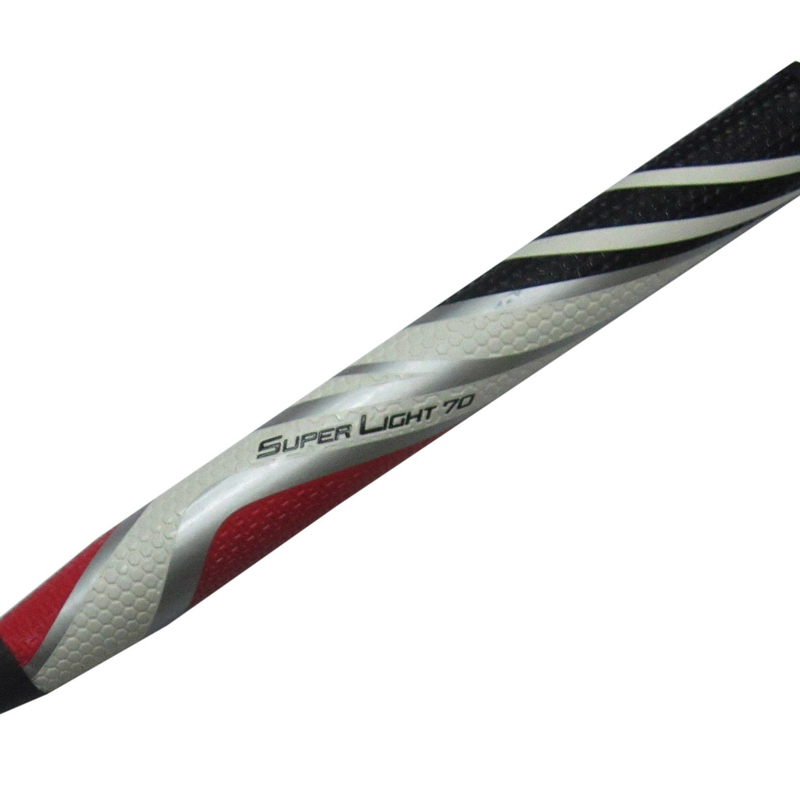 The putter shaft is 34" in length and the crowning glory is the Super Light 70 Extra Oversize Pro Choice grip. Using a grip like this removes a lot of excess wrist movement in the putting stroke, resulting in more putts made!